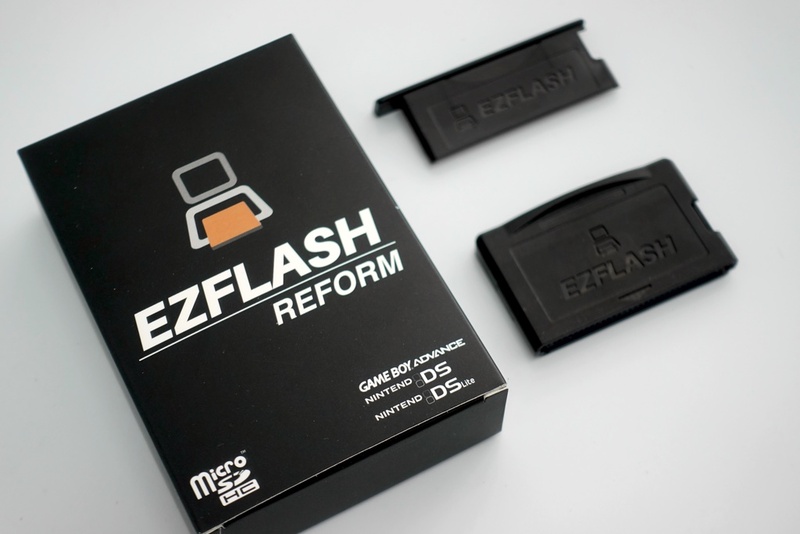 After the launch of powerful EZ4Kernel V2 series, EZTEAM released the successor of EZ-FLASH IV, we named it EZ-FLASH Reform. We’ve put huge effort on reducing the PCB size significantly. With the spare case in the box, you can easily change the card size to suit all GBA compatible consoles in you hands. Reform’s battery is replaceable now, you can easily buy the new CR1220 battery on the internet. As the successor of EZ-FLASH IV, Reform works similar with EZ-FLASH IV and uses the new EZ4Kernel V2.